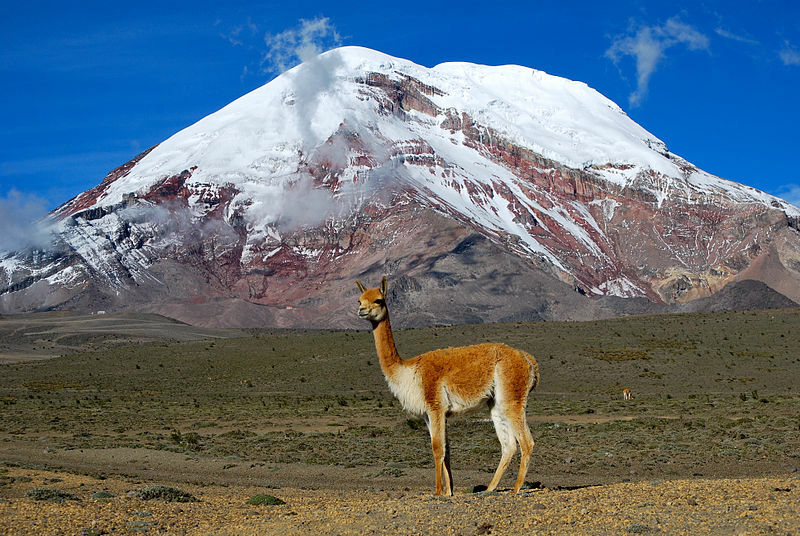 In Ecuador, you will find pristine beaches, culture-filled cities, and breathtaking natural features. 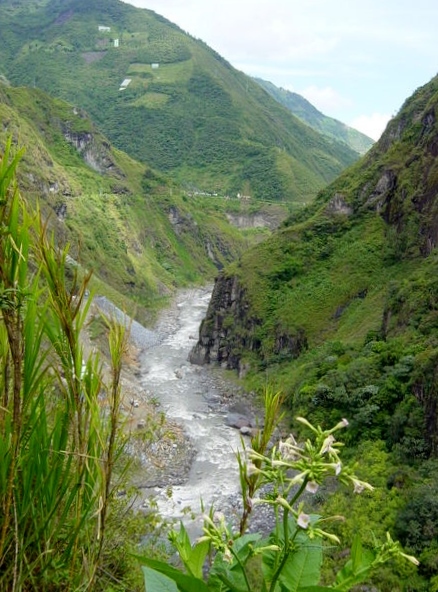 Located to the northwest of South America, Ecuador is nestled between Colombia and Peru, and has over 1,400 miles of coast along the Pacific Ocean. You will find endless things to see and do in this sunny, scenic country. 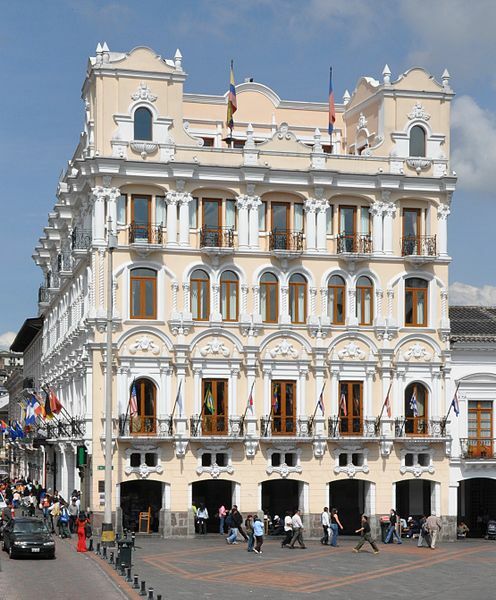 When in Ecuador, be sure to explore the local towns and cities that are all filled with history, tradition, and fun festivities. 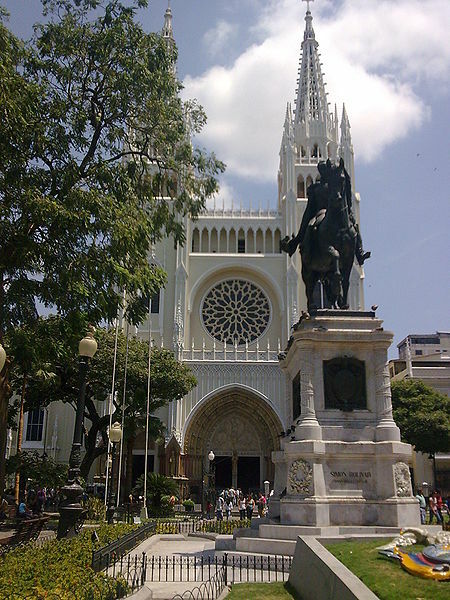 Quito is the nation,™s capitol city, and the cultural heart of Ecuador. If you are looking for a fascinating experience in Ecuador? You can benefit from our Virtuoso, South America Travel Advisors experiences. We can guide you to the destinations and attractions that suit you best; get you free upgrades, superior international airfare and added touches that will provide you a vacation experience of a lifetime. It helps us help you if you begin with our vacation planner, then we can connect you to the advisor that is most suitable for you. Well preserved colonial style buildings line the historic streets, and throughout the city there are exciting opportunities around every corner. If you’re looking for some adventure in your vacation, or wish to explore volcanoes, hike scenic trails, and relax in a spring mineral bath, visit the town of Baos. 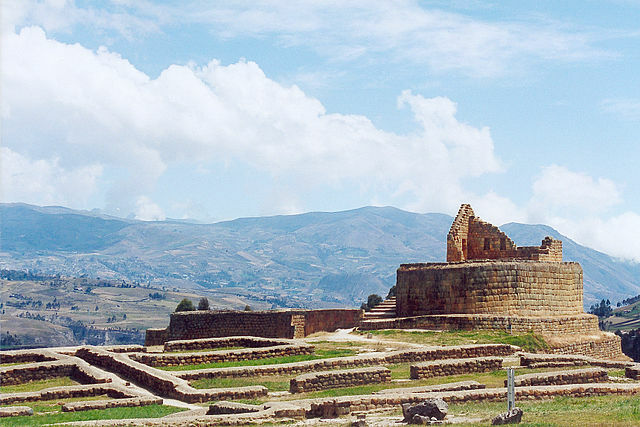 The city of Guayaqil is the largest in Ecuador, and Loja is the oldest; both of which are definitely worth visiting. Ecuador is also home to some of the finest beaches in South America. One of the most popular beach towns is called Esmeraldas, where you will enjoy warm, tropical weather and cool, white sand. The town of Salinas is also home to stunning beaches, as well as charming, local ocean-front restaurants. Other popular beaches, such as Manta, Bahia de Caraquez, San Clemente, and Crucita, are home to scenic beachfront environments, as well upscale hotels and establishments. Beaches are not the only attractions in Ecuador. If you know where to look, you can find memorable places all over the country. One of the most world-renowned destinations in Ecuador is not actually in Ecuador at all, but a group of isolated islands over six hundred miles off the coast. 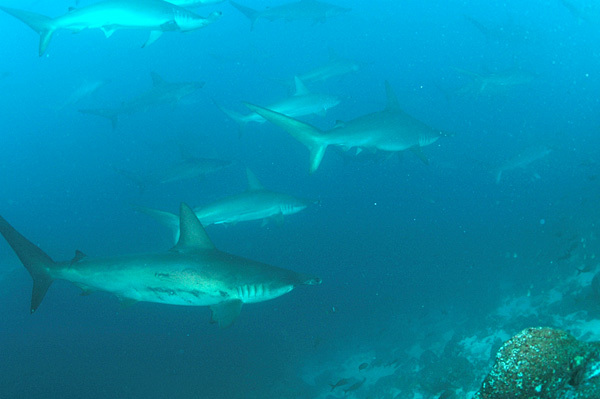 The Galapagos Islands are home countless unique species of animal that can’t be found anywhere else in the world. 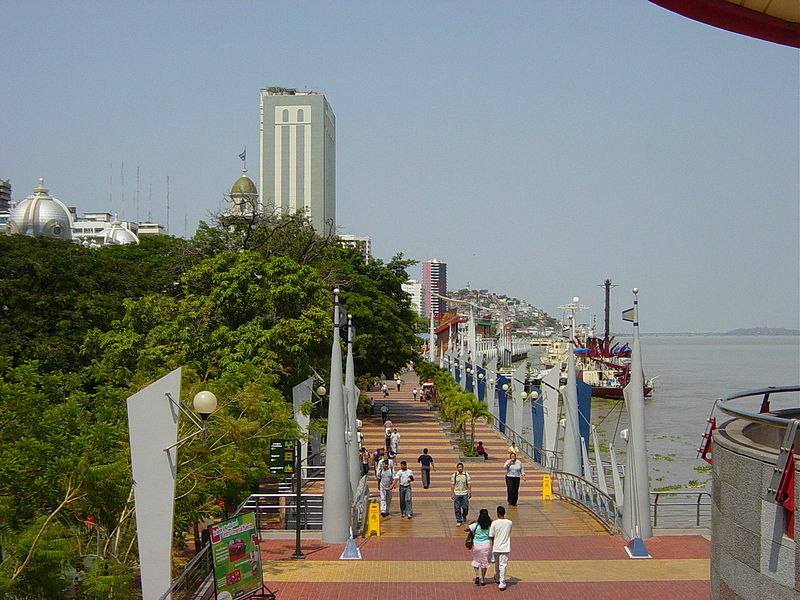 They also inspired Charles Darwin in the developing of his theory of evolution, and today are one of the most popular attractions in South America. There are also several national parks scattered throughout the country that make for amazing day trips and expeditions. Where else could you go to experience such amazing culture, pristine beaches, and scenic surroundings? There are countless ways to enjoy yourself in this exciting country, so come see what memorable experiences are waiting for you in Ecuador.